Cropacre Manganese is speci­ally formulated using the unique ACIDplex technology for easy mixing, enhanced compatibility and e-ciency of uptake. 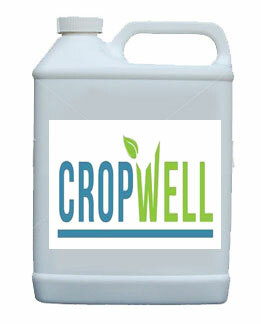 Using Broadacre Manganese will also improve spraying water quality. The full range of field crops, vegetable, fruit and ornamentals may be treated. Crops responses will be dependent on their susceptibility to any particular deficiency. All edible crops may be treated right up until harvest.